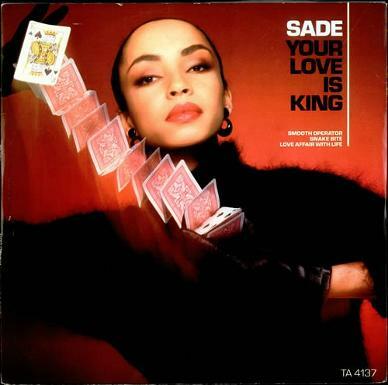 Bringing a quality blend of smooth jazz and soul into the pop charts, Your Love Is King was Sade's lead single from the debut album Diamond Life, and reached #6 in the UK singles chart. In The U.S. the song was the last track to be released from the album, with Hang On To Your Love being the lead single. Released in July 1984 (February 1985 in the U.S.), Diamond Life achieved 4x Platinum in both the UK and U.S. It reached #2 in the UK album charts and spent a whopping six months in the Top Ten. In America, the album reached #5, but it topped the charts in several European countries. Other tracks released as singles from the album in the UK were How Am I Going To Make A Living? which reached #36 and Smooth Operator which, surprisingly, peaked at #19 - that track should've been in the Top Ten, at least! 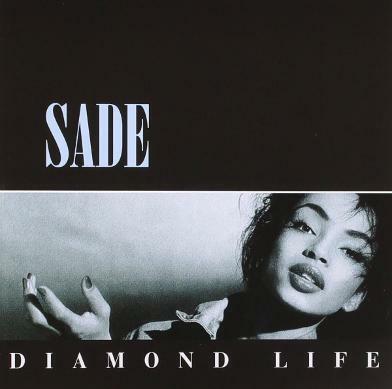 The critics had high praise for the Diamond Life album which won the 1985 Brit award for Best British Album. It went on to sell six million copies worldwide.